Defining: The investment portfolio manager develops an overall strategy for organizing and managing the investments, identifying a proposed list of investments needed to reach it. Aligning: Based on the strategy, the investment portfolio manager prioritizes, selects and optimizes the investments in the portfolio. Investment resources are aligned with strategic objectives based on available capacity. The resulting investment portfolio should reflect and measure the client’s intent, direction and progress. Authorizing and Controlling: The investment portfolio manager must define and facilitate ongoing processes for making decisions; reviewing and approving; and tracking changes, status and progress. 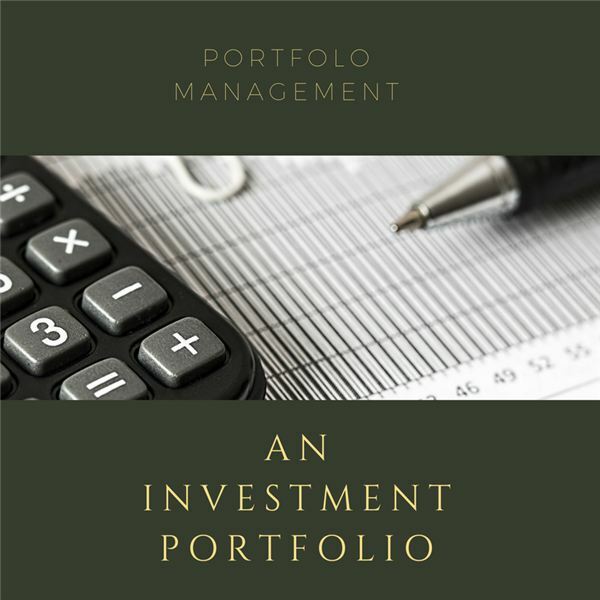 Portfolio – There is an overall portfolio grouping for the investment types. This could include investment classes like fixed income, international equities, domestic equities, industry focused founds, etc. Sub Portfolio – This is a grouping of investments under each of the major portfolio groupings. For example, there might be a sub-portfolio of fixed income investments. Program – This could be a strategic change that threads across parts of the portfolio, such as a new effort to investigate and identify a certain type of international investment. Project – This would be a piece of the program with a specific objective. Ongoing Operations – These are the operational functions of managing the information systems, client relations and customer service, generating communication, producing and sending statements, and other administrative functions. Strategic Drivers – What are the goals of the owner(s) of the investment portfolio, and how can those goals best be achieved? Budgeting – What resources can we bring to bear on the investment portfolio management effort? Optimization – What costs can be shared, risks can be reduced and economies can be realized by choosing and organizing the investments in the portfolio? Guidance, Oversight, Consistent Processes – What discipline needs to be added to the process to achieve and maintain the advantages of managing the portfolio of investments? Metrics and Reporting – What reports and when need to be provided to those with a stake in the investment portfolio? The most important question is in how to measure value as an investment portfolio manager. The answer surely relates to measuring portfolio investment performance according to specific benchmark indices. The key is that, however it is measured, that the portfolio of investments, is more valuable than the sum of the value of each component.